Originating in Como, Italy back in 1944, Foltène has established itself across the globe as a specialist in the prevention and treatment of hair-loss and hair thinning problems. With hair health a growing item on the beauty agenda, we met the experts to ask those pressing questions about how our hair, and their products, actually work. 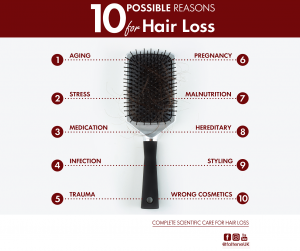 What causes hair loss and thinning? 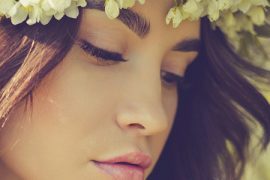 Causes can vary from hormonal factors, nutritional deficiencies, aging or contemporary (stressful) lifestyles, leading to symptoms such as the weathering of the hair shaft, increased aging of the hair follicle and/or decreased melanocyte function (resulting in hair colour changes). How does the cycle of hair work? Growth (the anagen phase) – this is the developing phase that allows the hair to reform and grow. This stage lasts three to five years. Resting (catagen phase) – this is the regressive phase. This is when the hair stops growing. This stage lasts approximately three weeks. Falling (telogen phase) – this end phase allows the hair “pushed” out of the hair follicle by the growth of a new hair. This lasts around four months, then the hair resets the cycle. 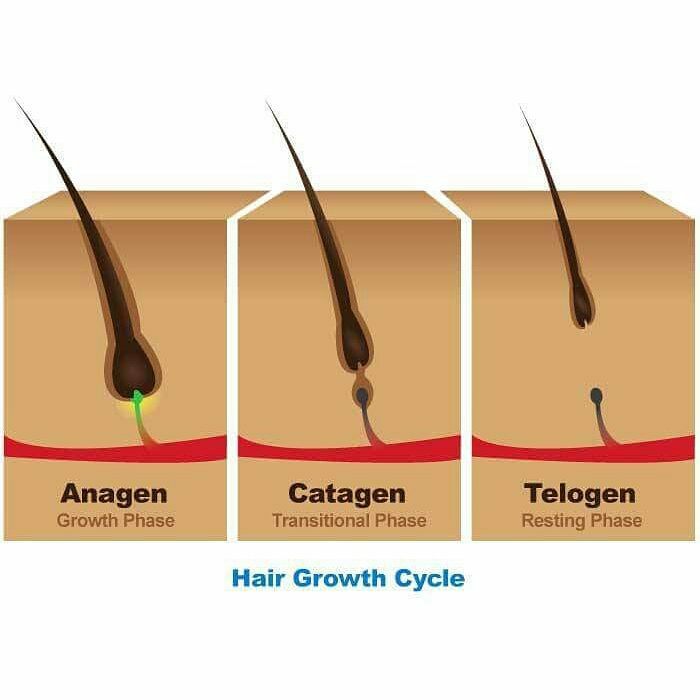 On average, 90% of healthy hair is in the anagen phase (growth), while 10% is in the catagen (resting) or telogen (falling) phase. How does Foltène influence the hair cycle? Foltène products promotes more of a holistic approach on hair loss conditions and contribute to the normalisation of the hair cycle by extending the growing phase and shorting the falling phase, helping to regain a healthy hair cycle. They also prolong the resting phase, bring more nutritive elements to the hair follicle whilst also preventing the attack of toxins. 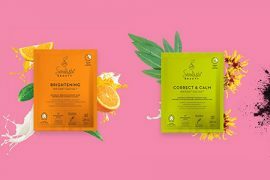 Foltène has two patented ingredients – what do they do? Tricosaccaride is the original patented active ingredient that helps strengthen the hair and bring the balance of the scalp to its natural condition. It also encourages the natural growth of hair and helps to reduce hair loss. 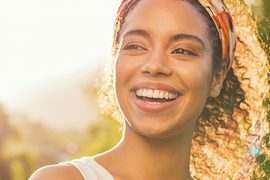 The second patented active ingredient, Tricalgoxyl, is rich in polysaccharides extracted from algae and acts to normalise the life cycle of hair. It helps reduce hair loss, encourages natural hair growth and restores the natural balance of the scalp. It’s most commonly used in Foltène’s women’s product range. Who could benefit from using these ingredients? We recommend the product to all men and women with hair loss problems, people who may notice extra hair in their brush or comb, people with hair which tends to be thin, fine, dry, limp or lifeless, subject to easy breakage. It’s also, recommended for chemically damaged hair.